Tomorrow (Thursday, January 14th), members of the Abortion Rights Campaign (ARC) will be in Geneva, Switzerland for a review of Ireland’s Children’s Rights record. Minister James Reilly and high level representatives from a range of government departments will be present to respond to questions posed by the UN Committee on the Rights of the Child. In its submission to the UN Committee, the Abortion Rights Campaign drew attention to the shortcomings of Irish abortion law, arguing that the Protection of Life During Pregnancy Act 2013 does not fulfil Ireland’s obligations under the European Convention on Human Rights, nor does it legislate for the constitutional right to abortion established in the X Case. 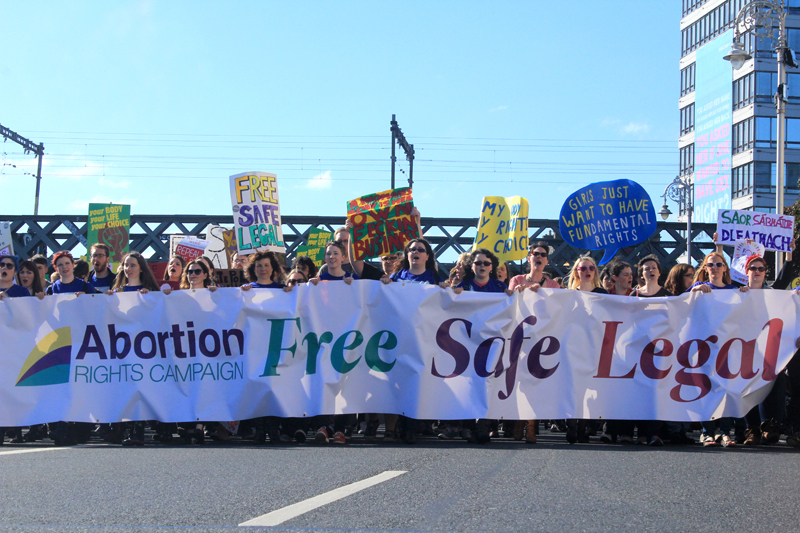 The submission also criticised the State’s decision to re-criminalise abortion under the Act, highlighting that this was a dangerous and unnecessary step, which contravenes human rights standards.